Join a group of high-school sophomores as they are introduced to the ideas of engineering practice and procedure by working together as a design team facing a simple construction challenge. Follow their ups and downs (mostly ups! ), as they work their way through formally understanding the problem they are to solve, consider various innovative solutions, settle on their preferred design, compose a detailed implementation plan, and (finally) produce a product that fully meets the expectations of their "customer." 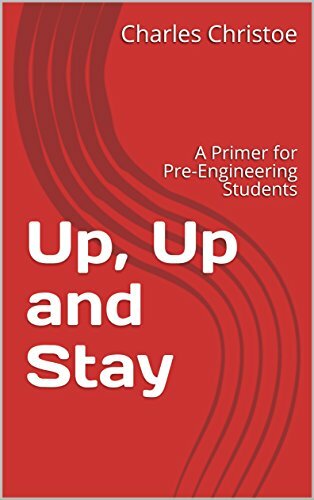 Told more from the perspective of the students than from that of their teacher, the tale is intended to give middle-school or early high-school students an early look at what a career in engineering might entail. Chuck intends this book to be the first of a series of “engineering adventures” of increasing technical sophistication. He is currently at work describing the next project that the students will undertake.